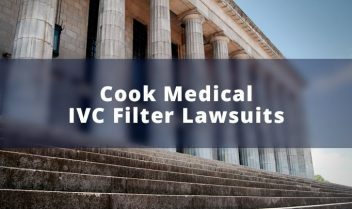 Cook Medical won a unanimous verdict November 9, following a three-week trial in a lawsuit blaming the company’s Celect IVC filter for a Florida woman’s injuries. More than 3,000 lawsuits are still pending against Cook over the devices designed to catch blood clots. People claim the filters which are placed in the body’s largest vein, called the vena cava, can come loose or break and cause blood vessel or organ damage. Some of the lawsuits blame the devices for patients’ deaths. Her lawsuit claimed Cook knew the devices were defective and failed to warn doctors and patients of the risks. IVC filters are small, cage-like devices designed to prevent pulmonary embolisms, a life-threatening condition that occurs when a blood clot creates a blockage in blood vessels around the lungs. The filters are placed in the vena cava to catch blood clots, which form in the lower legs before they can reach the lungs. Ideally, the cage-like design holds the clots in place until they dissolve naturally. But the devices have been associated with several severe complications when they fail. The devices come in both permanent and retrievable models. Cook’s Celect and Günther Tulip models are retrievable IVC filters, meaning they are not meant to be left in patients permanently. Retrievable models may be used when there is a short-term risk of serious blood clotting, such as after surgeries or following traumatic accidents. Other options for preventing pulmonary embolisms include the use of anti-coagulants, powerful blood-thinning drugs, to prevent blood clots from forming. In 2010 and again in 2014, the U.S. Food and Drug Administration issued safety notices warning about possible dangers associated with leaving retrievable IVC filters in place for too long. The agency said it had received reports that the devices had broken, migrated through the body or caused organ damage including injuries to the heart. 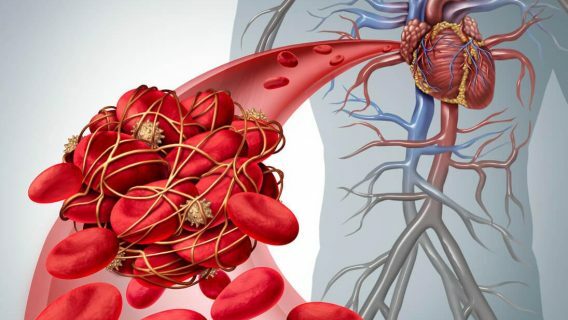 The FDA recommends doctors remove a retrievable IVC filter as soon as blood-clotting danger passes, ideally between 29 and 54 days after the device is first implanted. A 2017 study in JAMA Internal Medicine found that reports of complications, FDA warnings and lawsuits over IVC filters led to a significant decline in the devices’ use. In 2010, IVC filter use peaked at roughly 120,000 of the devices placed in U.S. patients. Following the FDA advisories and mounting lawsuits against their manufacturers, IVC filter use declined to 96,000 in 2014. Hill’s lawsuit is part of a federal multidistrict litigation (MDL) involving more than 3,000 lawsuits over Cook IVC filters that have been combined in Indiana federal court. MDLs allow a federal panel to consolidate lawsuits with similar injuries and complaints in a common action. 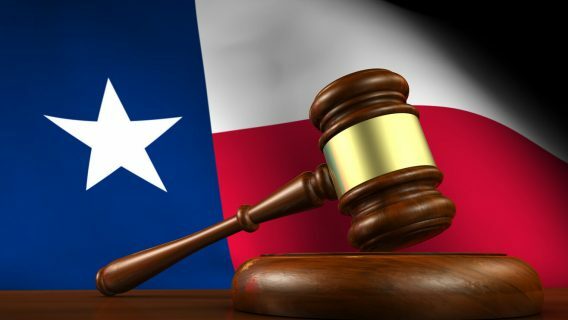 This allows the lawsuits to move more quickly through the pretrial process. MDL courts then choose a series of lawsuits, nominated by lawyers for both sides, as bellwether trials. These are “test cases” that measure how lawsuits may fare before a jury. These can sometimes determine if parties should reach a settlement and what settlement amounts they should seek. This can head off the need for further lawsuits. Hill’s lawsuit was the first bellwether in the Cook Medical MDL. Her case was recommended by Cook’s attorneys. Two more cases have been selected as bellwethers. The next one is scheduled to begin April 30, 2018 and the third case is set for September 10, 2018. Another 3,000 IVC filter lawsuits against medical device maker Bard are also pending in a separate MDL in Arizona federal court. The Bard MDL court has chosen five cases as bellwethers but is still in the process of scheduling when the trials will begin. 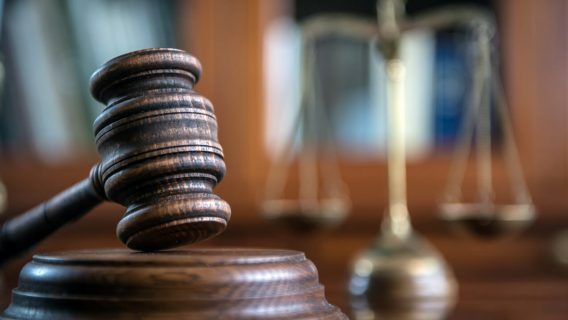 Earlier this month, Bard asked that the lawsuits be dropped, arguing their claims were preempted, meaning Bard could not be sued over the devices because the FDA had approved them. 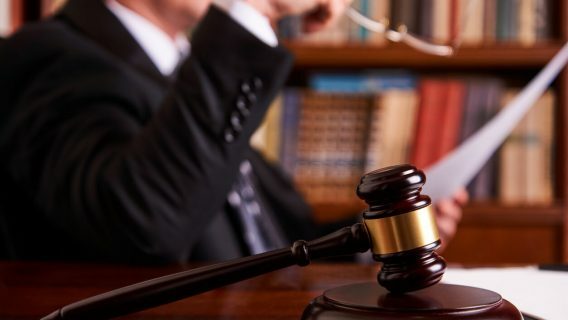 The Arizona court denied Bard’s request saying the approval process Bard followed did not rise to the legal level that would allow preemption.